TCM (Traditional Chinese Medicine), a great treasure-house of culture, is an indispensable part of the splendid classic Chinese culture. In its long course of development, it has absorbed the quintessence of classical Chinese philosophy, culture and science, and summarized the experience of the Chinese people in fighting against disease. It is rich in theory and practical in treatment. Today, modern medicine is quite advanced, but TCM is still widely used because of its significant clinical curative effect. In recent decades, TCM is understood and adopted in more and more countries and regions in the world. TCM holds that the occurrence of disease is the special condition of the anti-pathogenic Qi and all kinds of pathogenic Qi. TCM disease view includes standing of pathogenic factors and pathogenesis. Causes of disease refer to various pathogenic factors, the differentiation of which decides the differentiation of syndromes, the cognition of disease and the selection of correct therapeutic methods. In fact, the treatment of disease in TCM is causal treatment and the differentiation of syndromes, to a large degree, is causal differentiation of syndromes, known as differentiation of syndromes to find causes, analysis of symptoms to find the causes and analysis of causes to decide treatment. exogenous pathogenic factors including six climatic factors and pestilence. 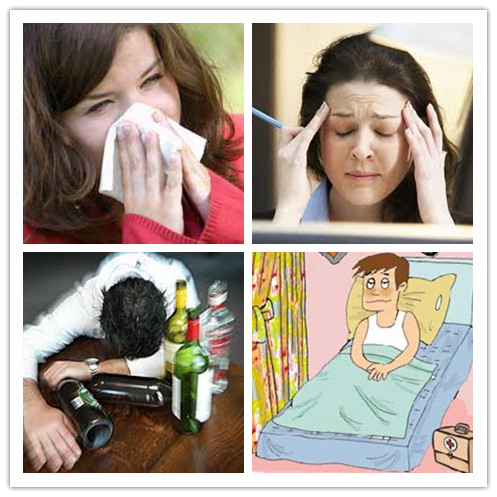 endogenous pathogenic factors including seven emotions, improper diet, overwork and over-rest and overstrain, etc. secondary pathogenic factors including phlegm, retention of fluid and blood stasis. other pathogenic factors including various traumatic injuries, injuries due to physical and chemical factors and injuries caused by insects and animals. Essence is stored in kidney, and "kidney is considered as the congenital foundation". If kidney essence is in deficiency and together with insufficiency of anti-pathogenic Qi, disease easily attacks the human being. The causative factors for insufficiency of essence mainly include congenital insufficiency (underdevelopment when inside mother's body), excessive sexual life, consumption by disease, over strain and stress, and etc. Diet is the source of nutrient for the human being. Malnutrition includes two aspects: insufficient food intake and malabsorption. If the nutrients necessary for human body couldn't be supplemented in time, it will influence the body health, result in disorder, and accelerate ageing, even give rise to the possibility of death. Heart houses the mind, dominates blood vessel, and is the commander of vital activity. Once heart is sick, it will influence blood circulation and mental activity; liver stores blood, maintains the free flow of Qi, regulates emotions, helps digestion, also has the function of storing blood and regulating the volume of circulating blood. Once liver is sick, it will influence the physiological functions in different aspects such as blood, emotion, digestion, and etc. 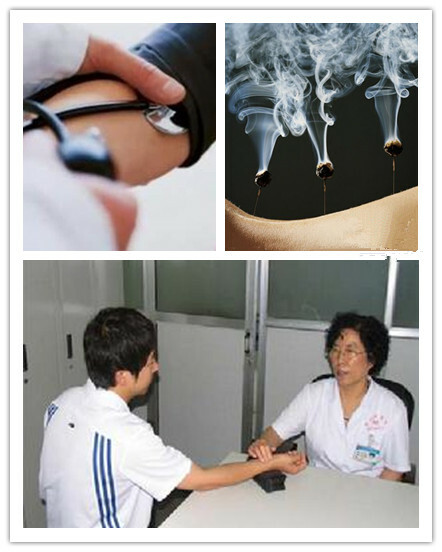 Lung dominates Qi of general body, if there is lung Qi deficiency or obstruction, the functional activity of general body will be affected, and it will result in disorder of respiratory or sanguimotor system. If the long-term of continuous mental stimulation or sudden attack of severer mental hurt exceeds the limitation that human physiological activity could adjust to, it will accelerate the dysfunction of Yin and Yang, Qi and blood inside the body, and functional disturbance of Zang-fu and meridians, and then result in all kinds of disorders. It refers to the abnormal condition of life style. Senilism has close relationship with life style, living environment, working conditions. Over strain and stress or lack of physical exertion is both disadvantageous to health, and then becomes the causative factors of diseases. Over strain and stress not only refer to the heavy brainwork and physical work, but also include abnormal life style, such as frequent sexual life, excessive food intake and entertainment,etc. And vice versa, an excessive comfortable life is also disadvantageous to health and longevity. results in "mental and physical disease". Changes from rich to poor, from respectable to humble, will result in psychological disorder and disorder of cardiovascular and endocrine systems. Unreasonable social system, ill social custom, unenlightened ideology, strained and drastic competition for existence and complex public relationship, can all bring to the functional disturbance of human metabolism, commonly result in the occurrence of disease taking the advantage of a deficient point. From the general view on disease, TCM holds that disease is the result of the disturbance of the dynamic balance of Yin and Yang. When exogenous and endogenous pathogenic factors attack the human body, it will weaken and impair the adjusting mechanism of the body, or when the intensity exceeds the limitation that it could adjust to, it will be very difficult for the human body to maintain the dynamic balance itself, and eventually result in disease. then result in the imbalance of Yin and Yang of the human being. Concretely speaking, insufficiency of anti-pathogenic Qi is the primary aspect in the causative factors of disease, while exogenous pathogenic factor is just the important part in the process of disease. Improper health care such as malnutrition, emotional stress, practicing health care against proper time, overindulgence in food, frequent sexual activities will consume and injure the source Qi and primary Qi in five-Zang organs, then the functional foundation of Zang fu organs will be impaired, vital activity will he weakened gradually, at last it will result in consumptive disorder. Pathogenic factors make the body fail to regulate, then exogenous pathogenic factors invade from outside or endogenous pathogenic factors are produced inside. For a variety of reasons mentioned above, the balance regulating functions will be greatly influenced, being get easily sick. Because Zang fu organs have some internal relationship with pathogenic factor, pathogenic factors easily attack the corresponding Zang fu. For instance, the disorder of heart and liver is commonly accompanied with the production of blood stasis; lung disease is manifested as cough and asthma; spleen dwells in the middle energizer, and dominates transportation and transformation of fluids, so the formation of phlegm and fluid retention is mainly due to lung, spleen and stomach; the root of five-Zang organs is in kidney, so kidney disorder is usually related with all the pathogenic products, but most closely related to "water". Different pathogenic factors invade in different weak parts, and then result in functional disturbance of Zang fu, later give rise to disease. The normal forms of the transmission of Qi in its circulation through the body are ascending, descending, going outward and inward, holding, starting, opening and closing. When pathogenic factors invade human body, there must manifest as some different reactions resisting disease, and this kind of reactions are the manifestations of itself functional rehabilitation of the human body. For instance, the functional activity of lung is in dispersing and descending, and the reactions are manifested as "sneezing", "cough", and "sweating", to discharge pathogenic factors and pathogenic products by this kind of resistant tendency. But the causative factors mentioned above obstruct the Qi circulation to make the human fail to resist disease, then result in deep invasion of pathogenic factors gradually, at last failing to cure. TCM pathogenesis view looks upon the anti-pathogenic Qi of the human being as the primary factor in the process of disease, so people should pay attention to protect and support anti-pathogenic Qi to strengthen body resistance during the practice or prevention and treatment of disease. 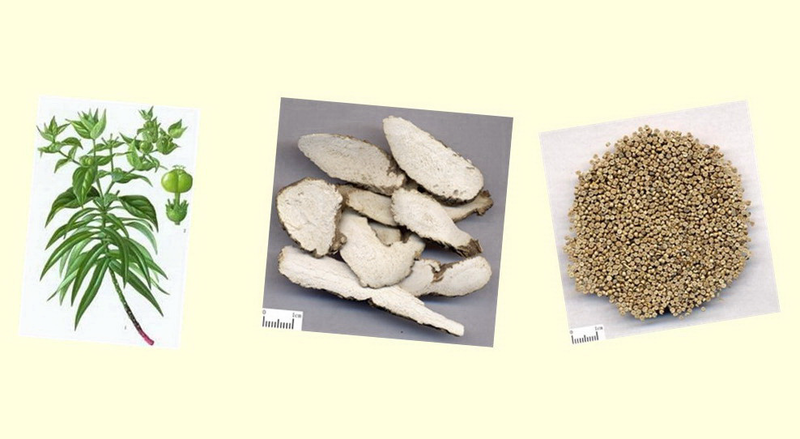 Under the guidance of concept of holism and treatment based on syndrome differentiation, it refers to the criteria of preventing and treating disease, also it's an important part of the basic theories of TCM. Traditional Chinese medicine gives priority to prevention of disease, holding that attention should be paid to preserve health and prevent the invasion of pathogens before the onset of disease, and that after the occurrence of disease, positive and effective treatment should he employed to prevent the transmission and development of disease, to speed up the recovery of disease and prevent the recurrence of disease. These principles, with priority to prevention which is combined with treatment, are significant for controlling over the occurrence, transmission and development of disease.